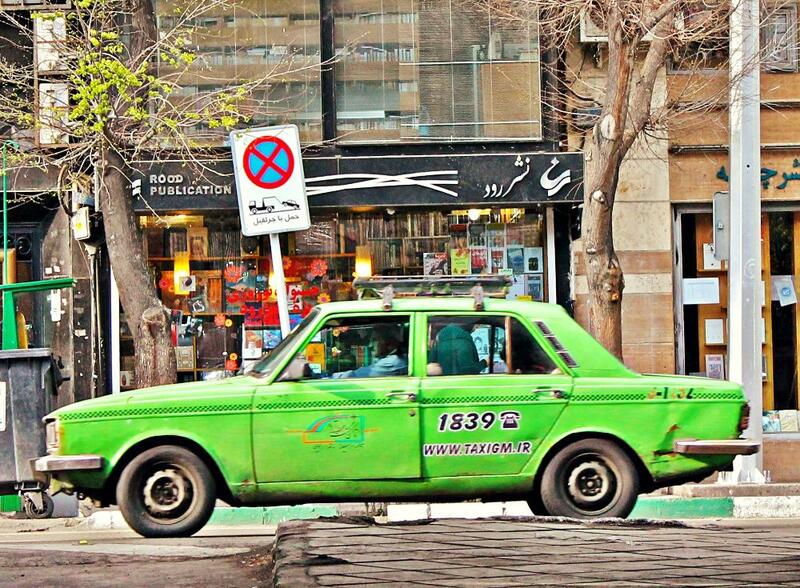 I’ve heard so many words used to describe Tehran – bustling, cosmopolitan, smoggy, traffic-clogged, dangerous – but after spending about a week in the city one word sums it up best for me: cool. 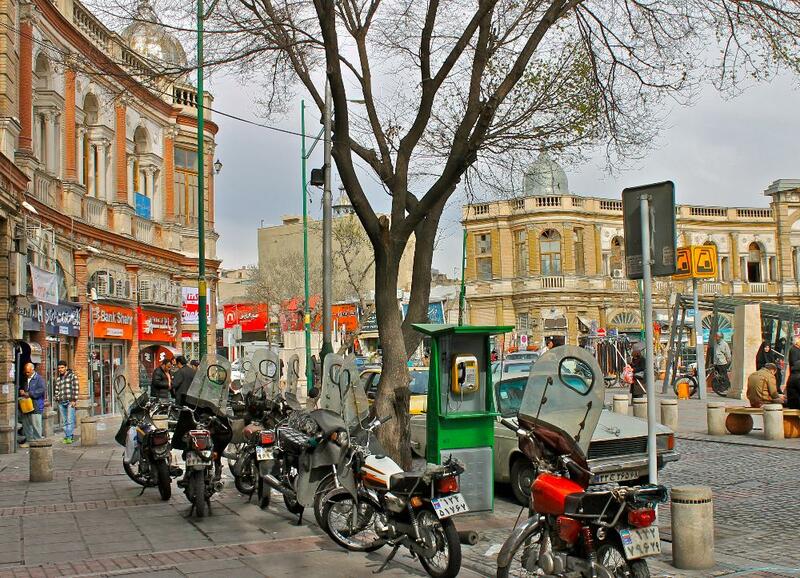 I’m not even sure what it was about Tehran, but looking around at the people, the buildings, even the boxy cars and motorbikes, everything had a cool edge – I almost felt like I had wandered onto the set of a hip 80s movie. Of course a city that has been repeatedly wracked with turmoil, from the 1979 revolution to the violent student uprisings after the 2009 election, is going to be overflowing with character and substance. I wish that Tehran had had an easier history, but its troubled past (and present) does make it an incredibly interesting city to visit. Visiting a place for the first time, my initial impressions are usually shaped just as much by the people whom I’m with as the city itself. Tehran was no exception. On my third day in Tehran I met Mina, a 23 year-old student who contacted me through Couchsurfing (you can sign up here) to join her for lunch. She took me to a tiny basement restaurant that she said is popular with art students, and we chatted about our favorite Kafka stories, French music, clothing and boys. From that point on my experience became one of Mina’s Tehran, and I couldn’t imagine a better guide to this fascinating city. After lunch we visited the House of Artists together to wander through its art galleries, though eventually we decided to abandon culture in favor of something a little more tasty: coffee! 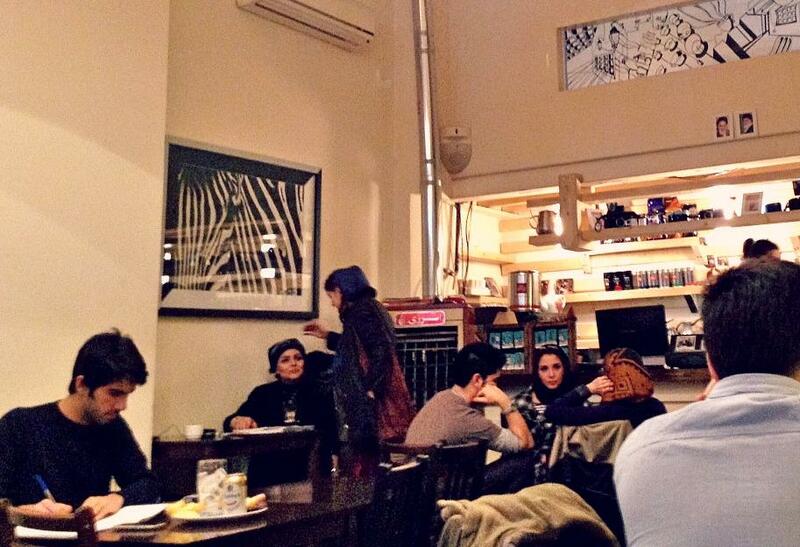 Mina has a serious weakness for coffee shops, and I think among Tehran’s students and intellectuals, she’s not a bit alone. 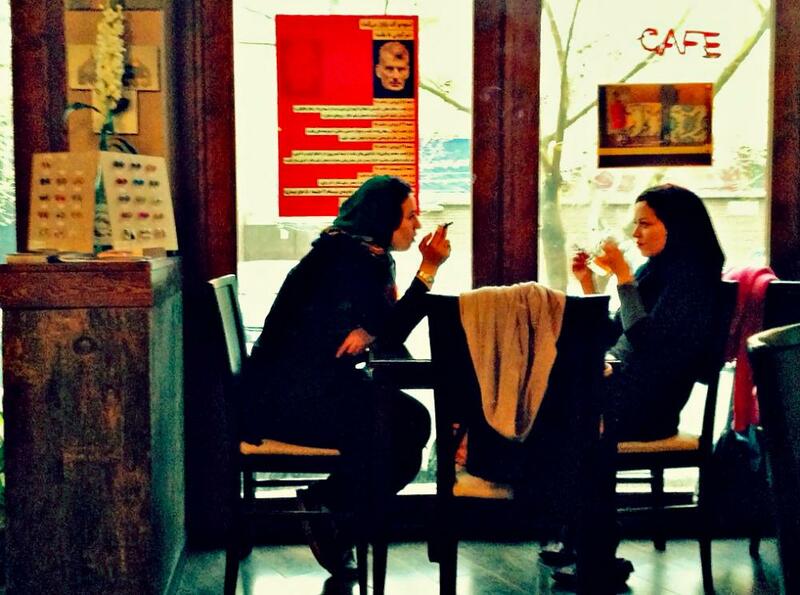 Tehran’s coffe shops are popular hangouts where the city’s youth can escape the watchful eyes of their families for a quiet date or feel free to openly smoke cigarettes and discuss politics. Mina explained that the best coffee shops are the ones that are slightly hidden from the street and dimly lit, with her favorites being Café Un and Café Lorca, which are both near Valiasr Square. 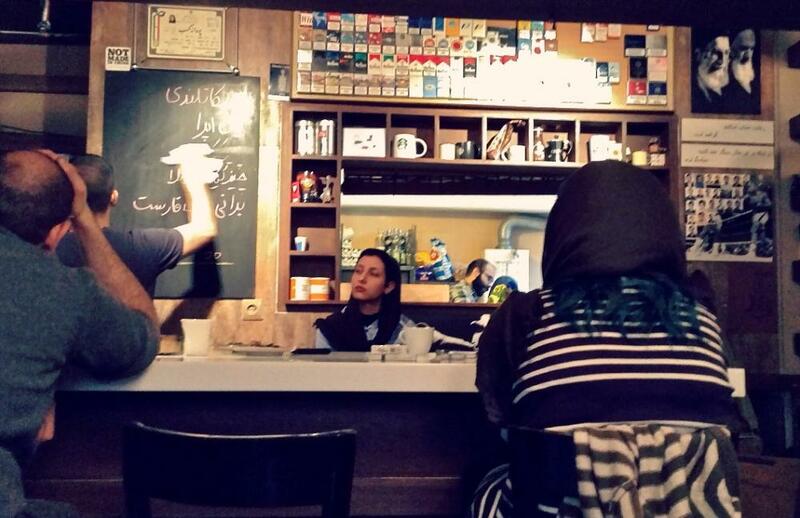 Of course as meeting points for Tehran’s intellectuals, students, and activists, these coffee shops haven’t escaped the notice of government authorities (in fact most are technically registered as “ice cream shops,” as coffee shops will be denied licenses!). Mina lamented not being able to take me to Tehran’s best coffee shop, Café Prague, as it had to close down last year when the owners refused to set up security cameras and turn over all footage to the government. 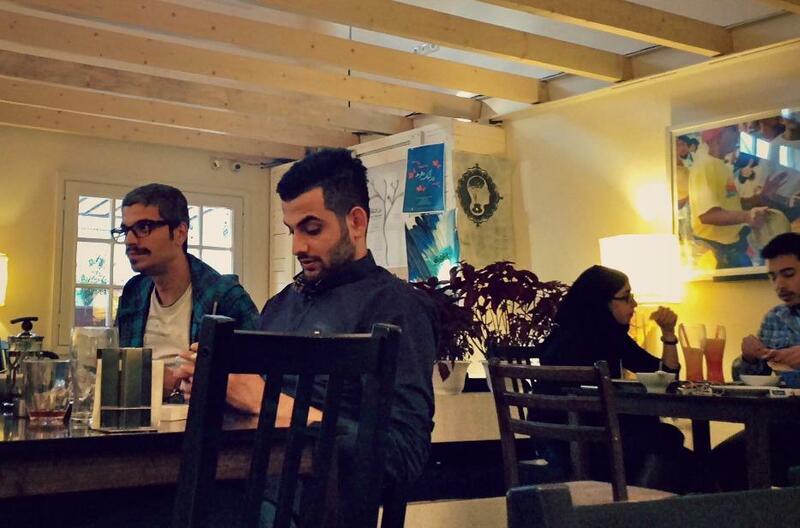 Government closure of coffee shops has been a reoccurring event in Tehran since the revolution, when the government cracked down on coffee shops as showing “anti-Islamic morals” and “too much Western influence,” despite a coffeehouse culture in Iran dating back centuries. 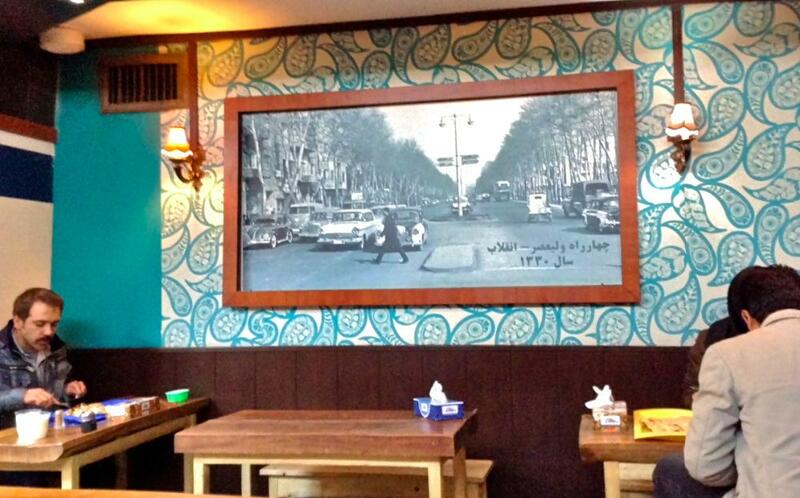 I didn’t have a chance to visit Café Prague while in Tehran, but I did take a look through this beautiful gallery of photos from its last night. Or if you prefer, here are some poorly shot photos from Café Un and Café Lorca, which I took with my iPod because I was too shy to pull out my big tourist camera in such cool hangouts. My stay in Tehran was far too short and left much of the city unexplored, but I did leave with an overwhelming crush on a city so full of life and passion. Shopkeepers greeted me with warmth (if also a degree of surprise), and the discussions I had with people there were always filled with genuine interest and reflection. 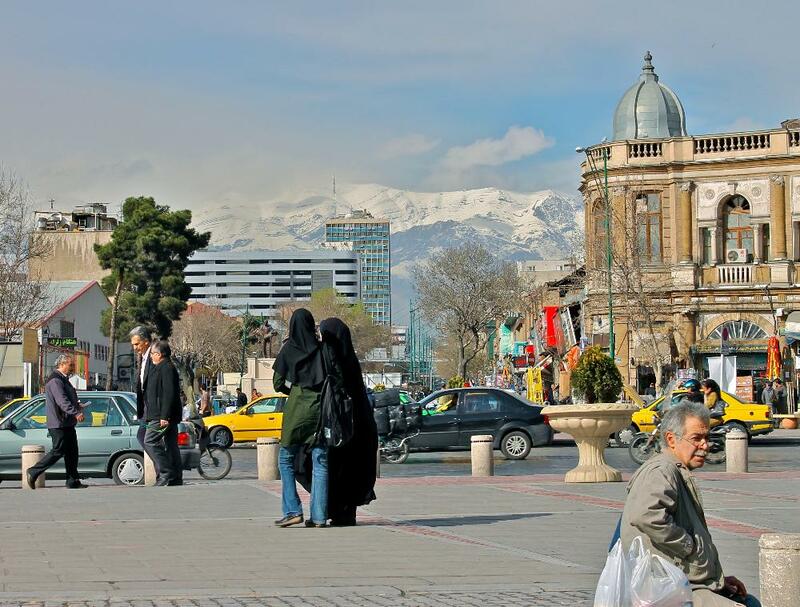 And spending as much time as I did with Mina in Tehran’s coffee shops left me with an impression of a city filled with deep meaning – histories to remember, questions to deliberate, hopes to safeguard, and futures to discover. Next up: Mina and I take a weekend trip to Esfahan! 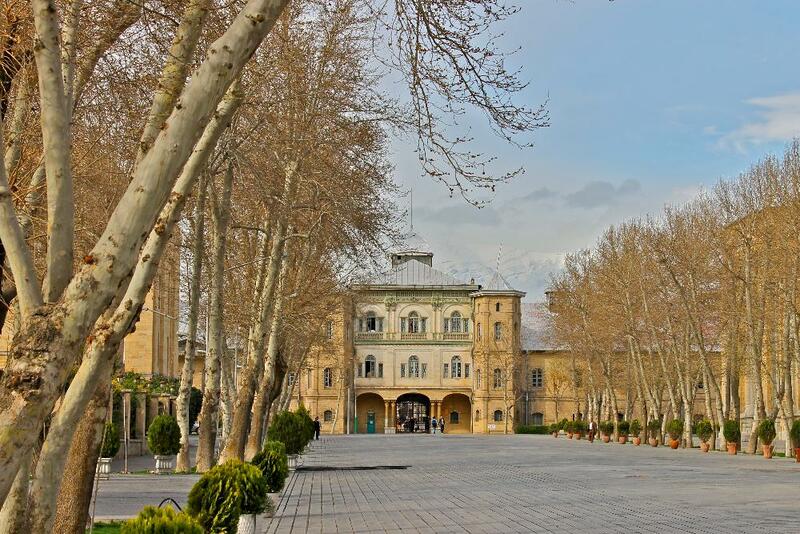 Previous Post: « Alone in Iran – What Was I Thinking? I’m planning to visit Iran in the next few weeks and was super excited to find this blog. 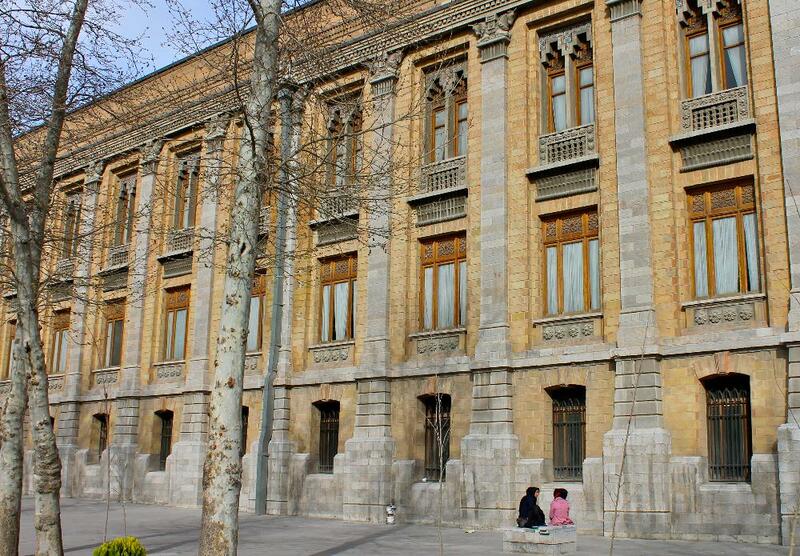 I’ve wanted to go to Iran for so long… thank you Silvia for sharing great stories. I’m already loving the place and the people! I just discovered your blog through Pinterest, and I am so glad I did! As an American girl I have been made to fear Iraq and Iran through all of the media- places that are so much greater and more incredible than they are made out to be. All of my family would cringe in fear and anger if I said I wanted to travel anywhere near there. I am so thankful to have found your posts- they show the true, REAL, wonderfully multifaceted side of a place many Americans don’t understand. I would love to travel there someday. You are a true inspiration. I’m so glad you found my blog, and that you were happy to read about Iran! It really is such a special place. Hi, I am an Iranian-American who was born and raised in Tehran. I really enjoyed reading your blog and introduced it to an American friend who was supposed to travel to Iran and had a lot of questions in mind . 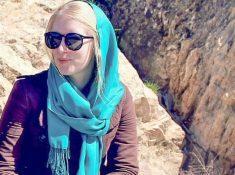 Seeing Iran through the lens and words of an American girl makes a difference from what I as an Iranian narrate about Iran. Thank you for being brave enough to experience the reality instead of believing in what media tries to make people believe. Wish you have a wonderful trip around the world! Hello Silvia. Welcome to Iran. As we say here “Safa avordi”. Best wishes for you from Iran. Just keep going the good work. 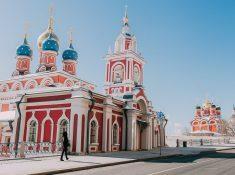 Hi, I’ve just found your site through Stefania’s blog (The Italian Backpacker) and I’m fascinated by this post. You had me at Kafka. I love the quote left by Café Prague, but it’s a shame that a place bringing joy to the community has little choice to close if it wants to keep its integrity and preserve its memories. 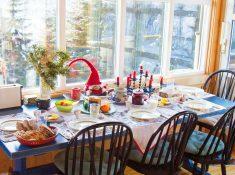 Hi Katrinka, I actually traveled their on my Norwegian passport (I’m a dual citizen). 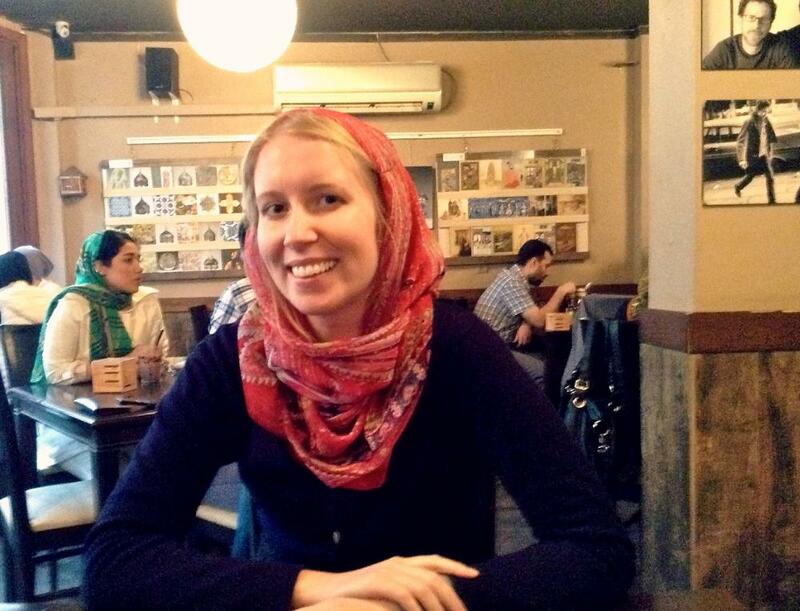 The process is much easier for Norwegians – I wrote about it here: http://www.heartmybackpack.com/blog/getting-to-iran-via-oman-visa-on-arrival/ I hope you can still figure out a way to visit, though! Thanks for such a great article. I was born and grew up in Tehran in 80s and haven’t visited back for last sixteen years. I’m sure you all understand why. I’m glad you liked Tehran and maybe next time you’ll have a chance to visit rest of the country. I miss it everyday and every second of my life. Living with my childhood memories and appreciate I am part of it. London is home now to me and I love it with passion, I hope one day we will be all going back and enjoy our time without any political fear. I just wish if I could spend one more day in Iran but thats faith. Oh Nima, I wish that your dream for Iran could someday come true! It would be so nice if you could go back and visit. But I am glad that you also love your second home so much. Thanks for letting people know us about our everday life. It is what we Persians really need!!! 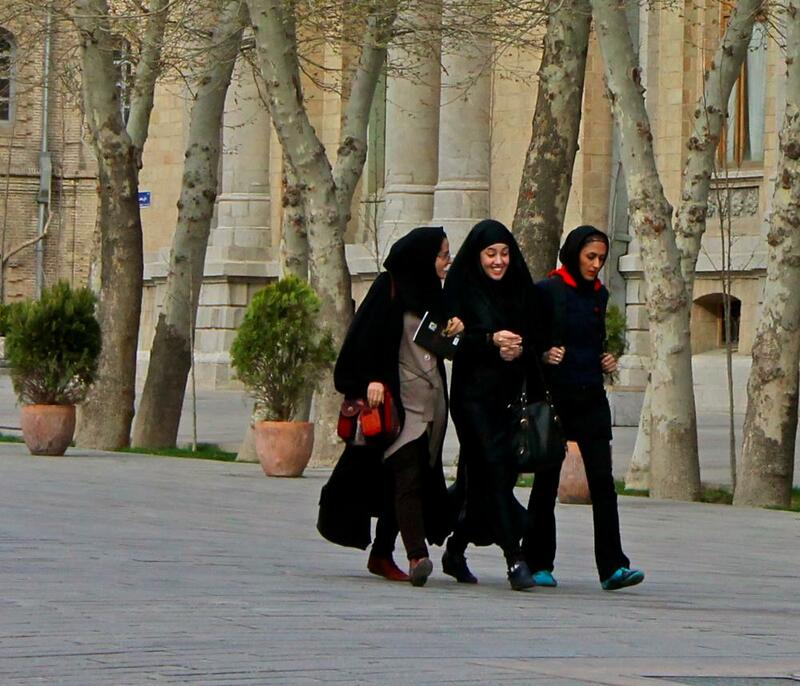 Yeah, it’s amazing how difficult it is for foreigners to see the real Iran! Well, I guess to experience real “EXTREME “Tehran for one full day, the best thing is to start from north of Tehran which you’ll see lots or Porsche, Mercedes, BMW, Maserati which is hard to find in Beverly Hills! 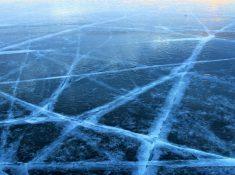 (I’m serious about this) and go slowly to the middle and south part of the city to find boxy cars! I born and lived in Tehran for 22 years and left! the best way I can describe it is “EXTREME” …. and would be great if you have a chance to spend a party in north of tehran…..
That’s such a good point! 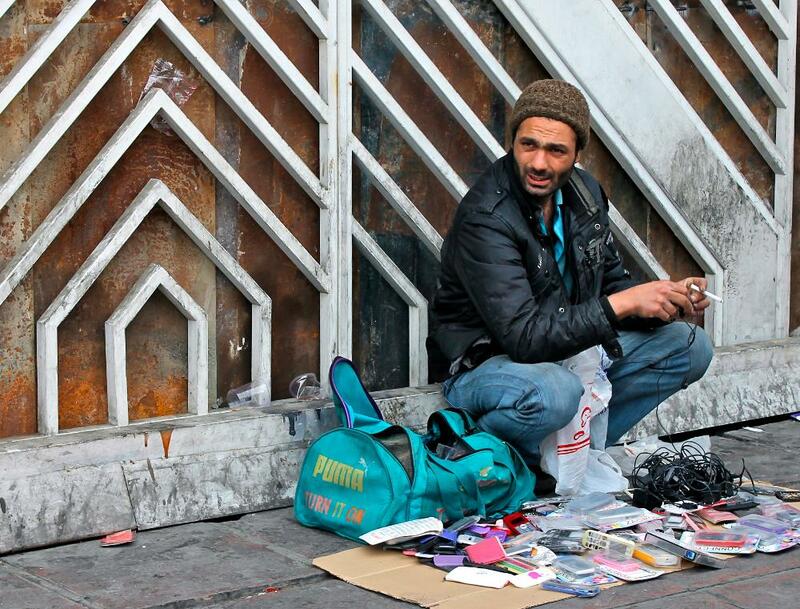 I didn’t see much of northern Tehran, but I guess the contrast in areas is pretty extreme!